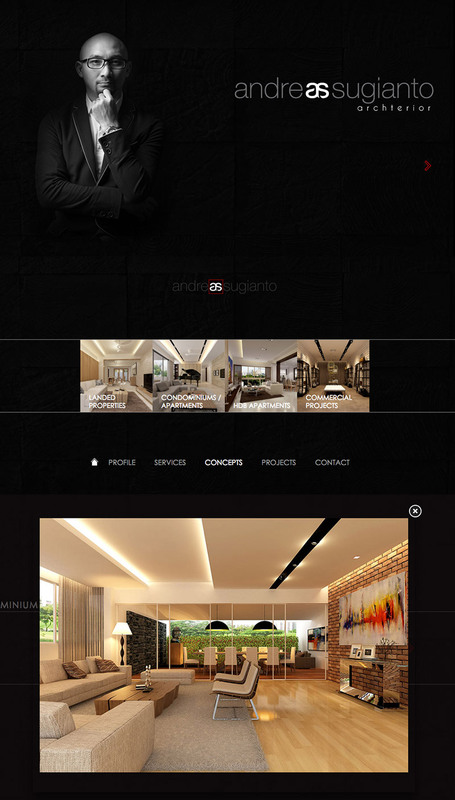 Web Design & Development Company Profile.A complete design process, for client who wants more than just design. Here, we don't stop at just design, we build our design. This is where the design gets executed by the same person who design it. This way, the essence of the design itself stays true and gets translated through good workmanship and detailed project management until completion. We will be with our clients from start to the end of the project. We will be the single point of contact during the renovation process and help our clients manage the project and the costing.